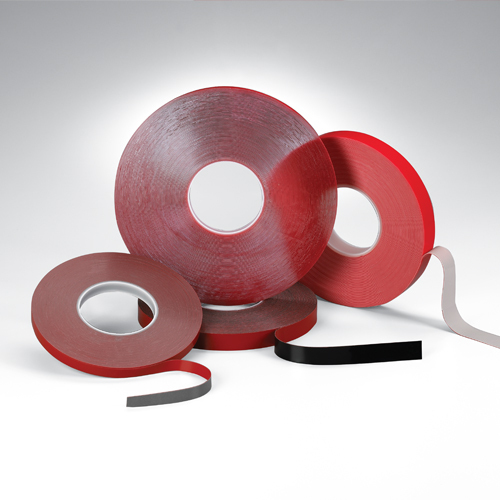 HPT Acrylic Foam Bonding Tapes are high-strength bonding tapes and a proven alternative to screws, rivets, welds and other mechanical fasteners. 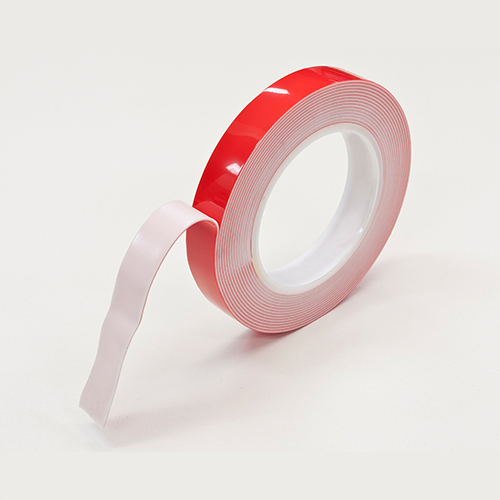 Unlike screws or rivets – which join materials at a single point – high-strength bonding tape permanently adheres one substrate to another while spreading the stress load across the entire length of the joint. 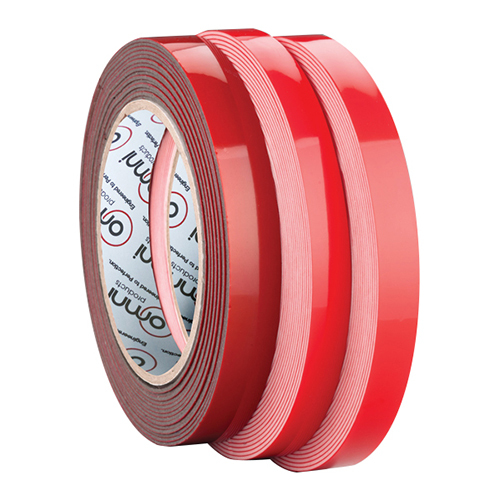 Once materials are joined with Omni High Performance Tapes a virtually indestructible “weld” is created.